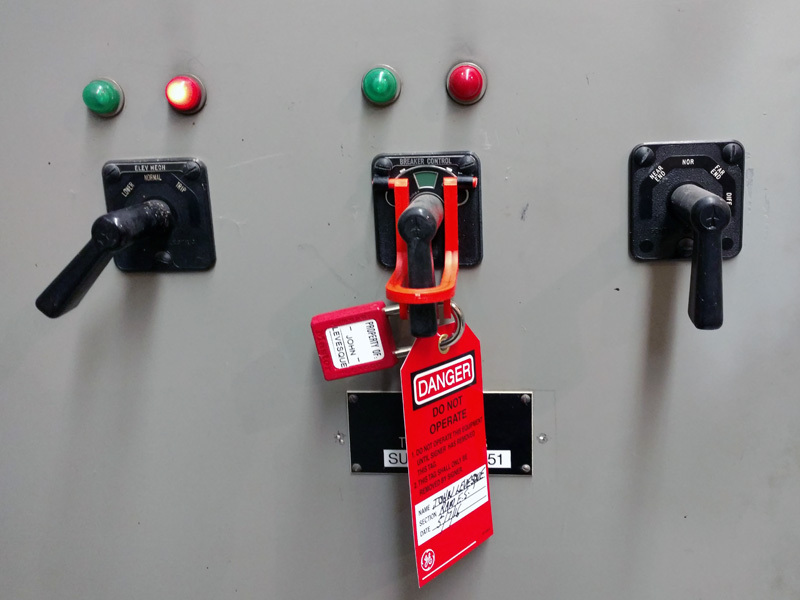 CS Lockout Devices can also be installed on newer-style pistol-grip switches with LED status displays. 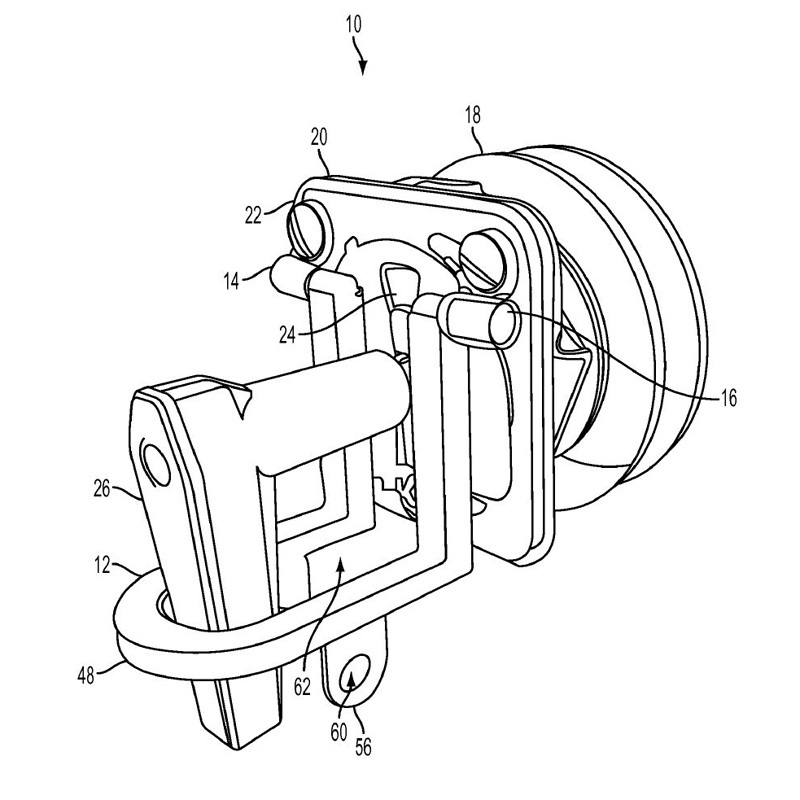 The CS Lockout Device is now officially protected by US Patent 9,373,459. 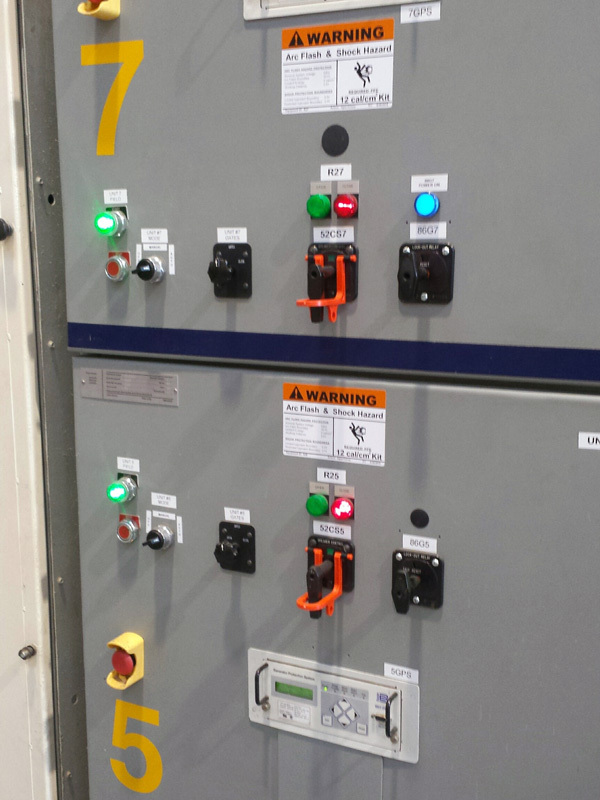 The CS Lockout Device can be seen here serving as both a lock-out tag-out device and as an accidental operation prevention safety guard. 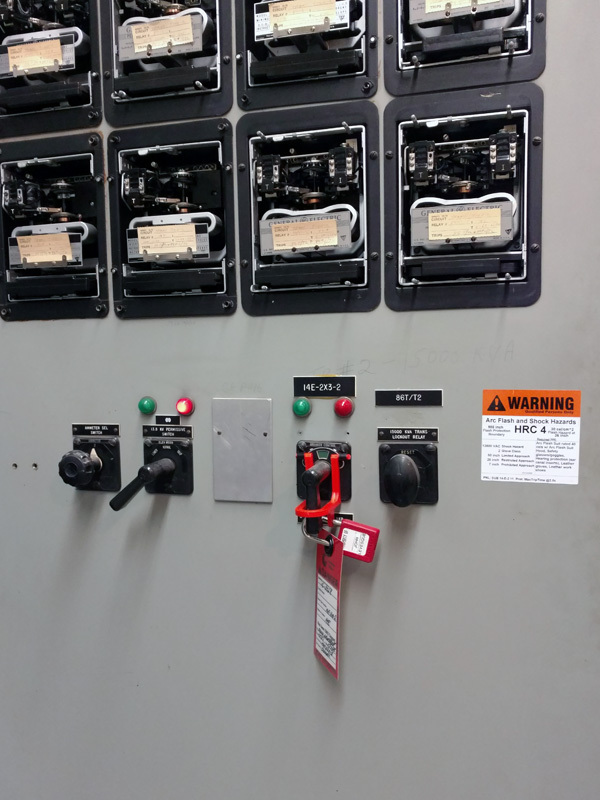 The CS Lockout Device can be installed on every pistol-grip type rotary switch in your facility to serve as an accidental operation guard, can be moved out of the way for switch operation, and can be used for effective LOTO of a device with the use of a regular style safety lock. 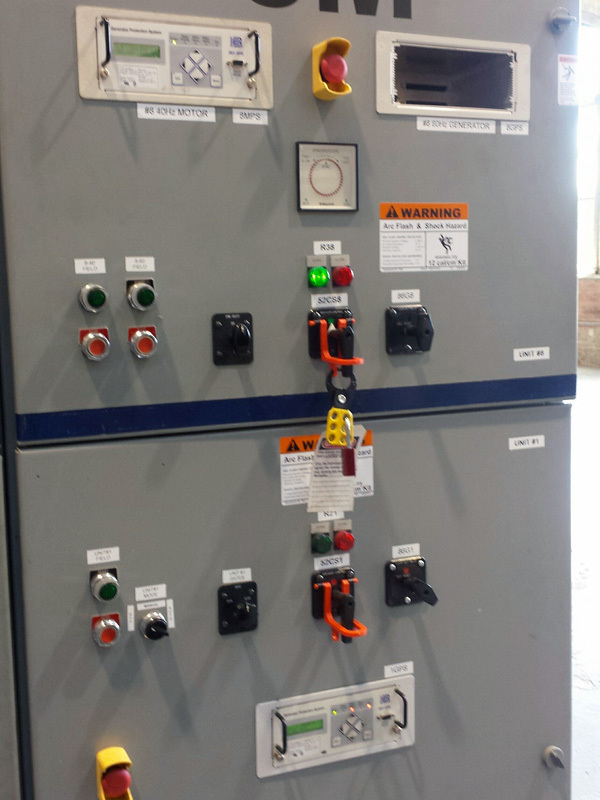 The Control Switch Lockout Device clearly mars equipment that cannot be operated and securely prevents actuation of pistol-grip type switches. 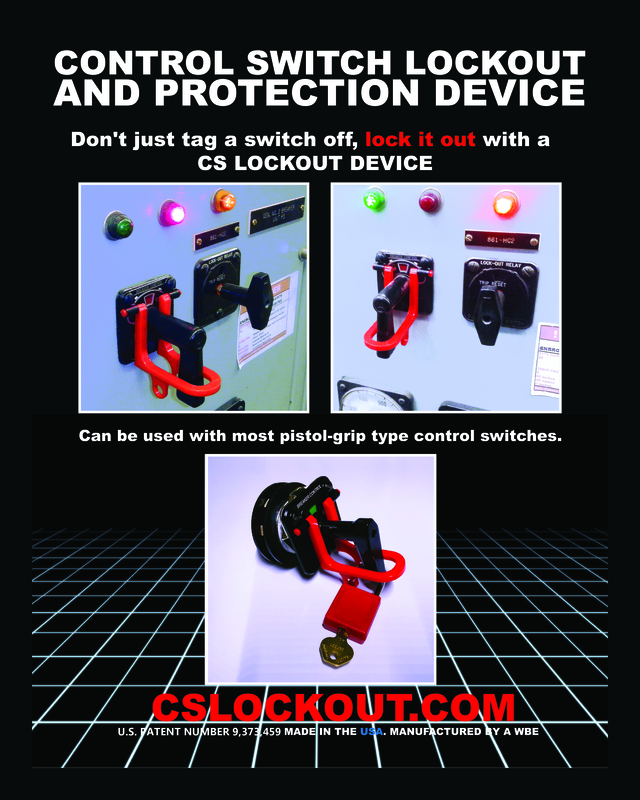 The CS Lockout Device is designed to fit standard safety locks. 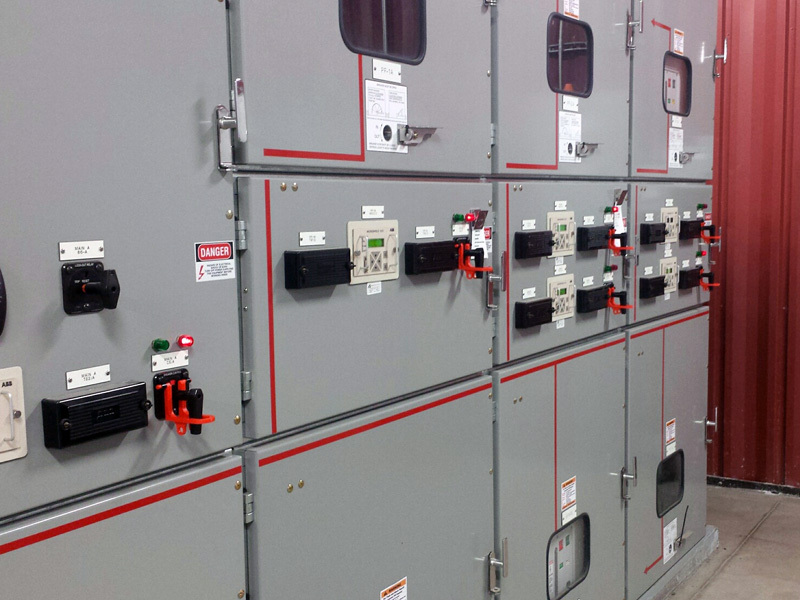 Here, a customer uses multiple CS Lockout Devices at once in their facility, installed on every pistol-grip type switch on their equipment. 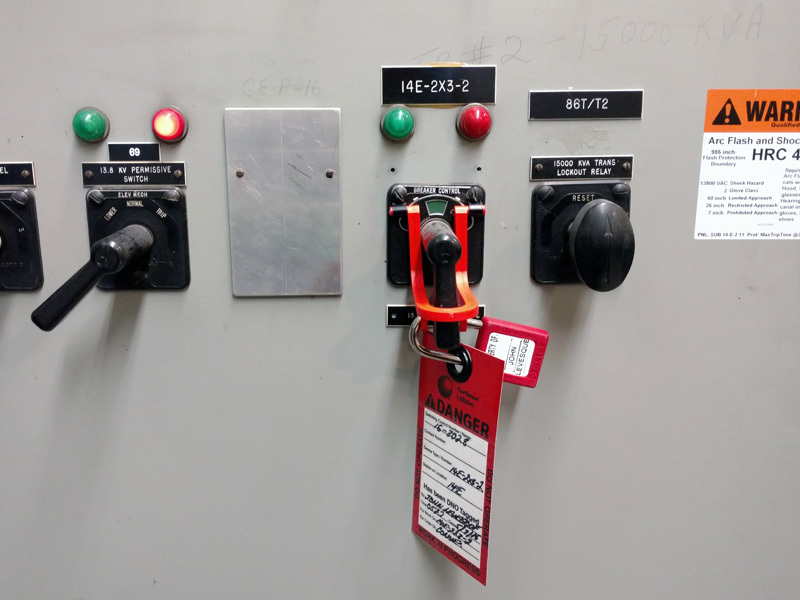 This way, the CS Lockout Device can serve as a safety device in active LOTO-use, but also as a guard against accidental operation of equipment. 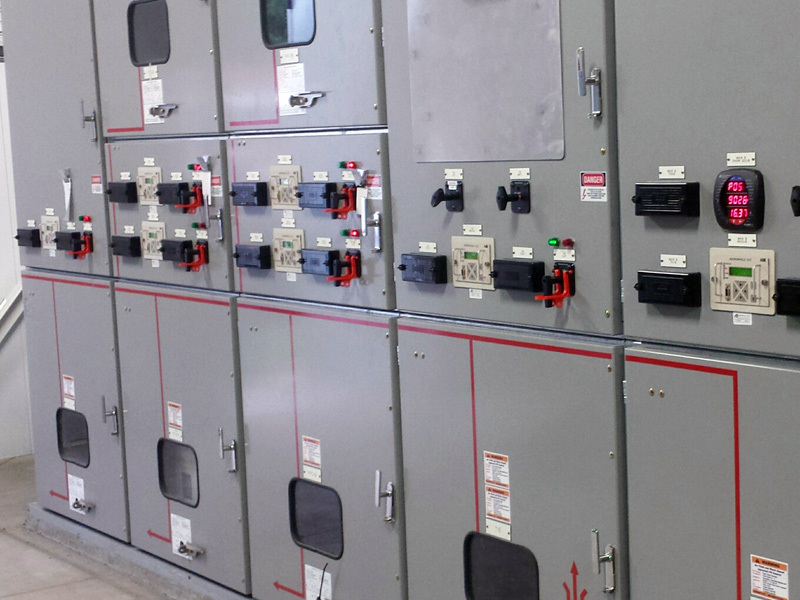 The flip-up hinge design allows for easy access to the switch for intentional operation, while leaving the CS Lockout Device provides passive protection where you need it most.